If you would like to link to this site, feel free to use any of the below images to link with. Thank you for your support! 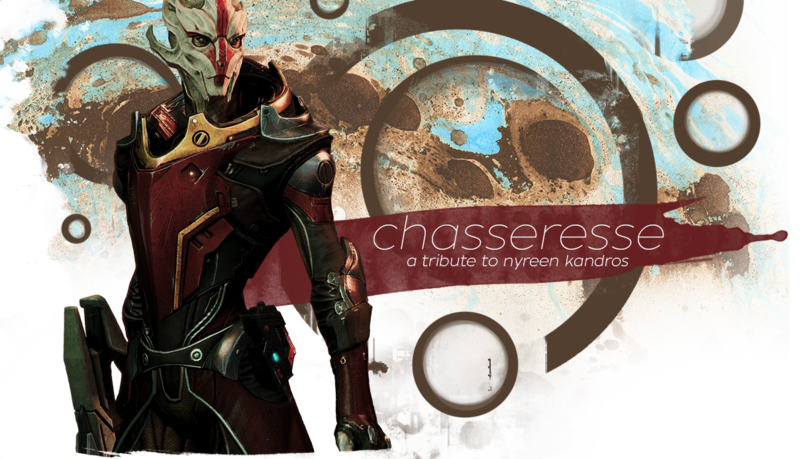 There are sadly very few quality Mass Effect sites online but I've managed to find them! Hopefully more will crop up sooner rather than later but in the meantime, enjoy the links below.